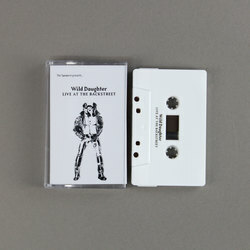 Wild Daughter - Live At The Backstreet. Bleep. 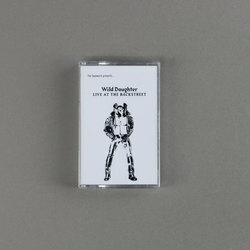 Excellent cassette imprint The Tapeworm (Jay Glass Dubs, Mark Fell) drop this live album from James Jeanette and Stuart McKenzie’s Wild Daughter. The band’s follow-up to 2016 debut single Get Gone captures their live show in all its louche, scuzzy glory. 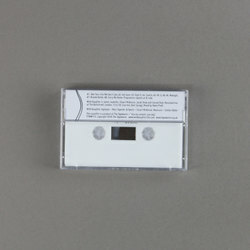 Across the tape - which repeats in full on the second side - garage-rock, post-punk and fetish-rock combine in a manner that recalls everyone from The Stooges to Hunx And His Punx. The salubrious London gentlemen’s club in which Live At The Backstreet was recorded only adds to its air of deviancy.